The official botanic garden of Rutgers University, located on the Rutgers–New Brunswick campus. 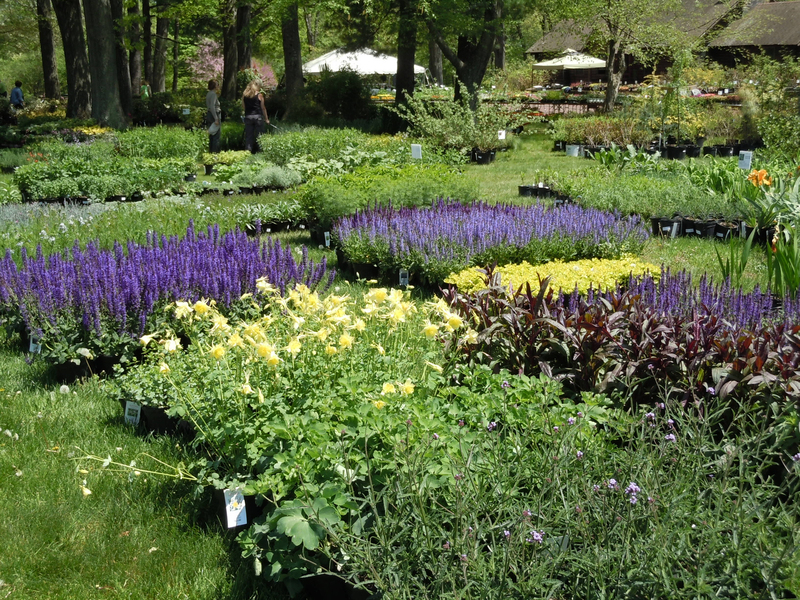 The Spring Flower Fair is a garden plant sale that provides you with the opportunity to purchase everyone’s favorite varieties, as well as unique and/or difficult-to-find plants that will enhance your garden with flower, form or food. Each year we increase the selection of those hard-to-find plants but also focus upon those plants that will provide solutions to difficult sites in your garden! Please bring your own garden cart. No dogs allowed in the sales area. The sale is rain or shine. View the photo galleries below to see the available plants. Your purchase directly benefits the Rutgers Gardens Student Internship Program, which will provide a hands-on educational experience for over 14 students this coming summer. The preview is held before the sale officially opens to the public. Avoid the weekend crowds while you have a glass of wine and be the first to select and purchase your plants. Become a Member today. Bring Mom to the Gardens for Mothers Day between 12 and 2 pm for a tour of the Gardens and a special planting activity. 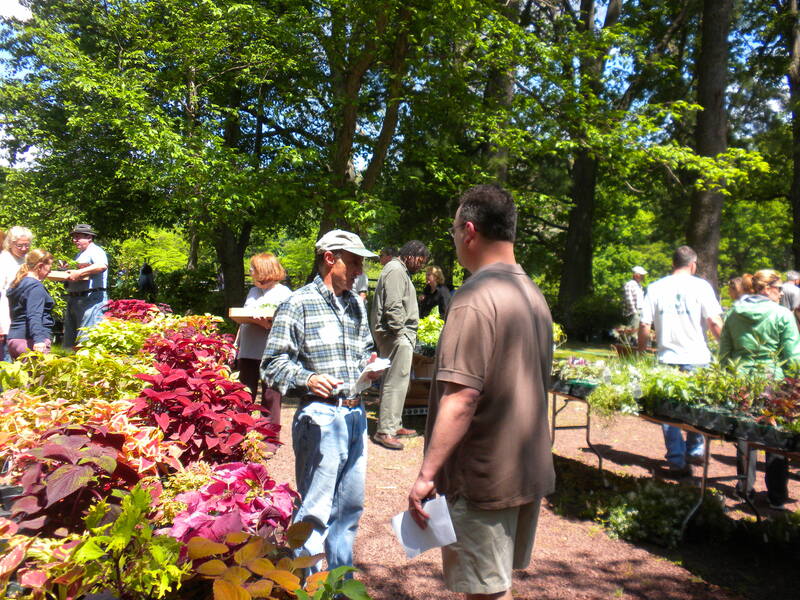 Rutgers Gardens would like to thank the plant experts who have volunteered to help at the sale. The Spring Flower Fair is a garden plant sale that provides you with the opportunity to purchase everyone's favorite varieties, as well as unique and/or difficult-to-find plants that will enhance your garden with flower, form or food. 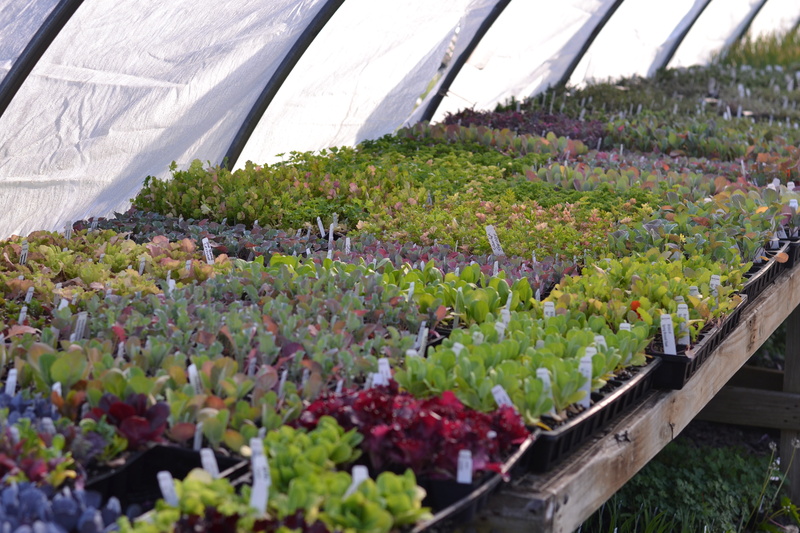 Each year we increased the selection of those hard-to-find plants, but also focused upon those plants that will provide solutions to difficult sites in your garden! Bring Mom to the Gardens for Mothers Day. On the last day of the sale, between 12 and 2 pm mams can take a tour of the Gardens and take part in a special planting activity. While you are here you can purchase your favorite varieties, as well as unique and/or difficult-to-find plants that will enhance your garden with flower, form or food. Each year we increased the selection of those hard-to-find plants, but also focused upon those plants that will provide solutions to difficult sites in your garden!